"One day, he (Bayazid) said to his friends , that God kept two treasures hidden from the Afghans. Through two persons , these treasures have been now revealed to the Afghans ; one of the treasure is the oneness of God, that God has revealed to Afghans through 'Pir-i-Roshan' and the second treasure is that of music which has been given to Afghans through Haji Muhammad Khalifa, Mir Fazlala (disciples of Pir Roshan). Before this the Afghans used to play 'Ghunchgain' tune on 'Iktarah', and on the five stringed 'rubab' they used to play Sarmadah Do Tar tune and used to call it 'Do tar'. " "Because of Haji Muhammad's coaching , their musicians have started using several strings and evolved new tunes but their tunes were not melodious. 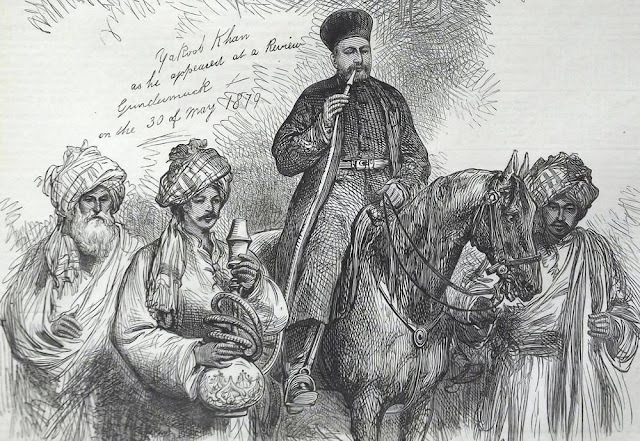 When these musicians appeared before Pir-Roshan, they, because of his influence , started playing melodious tunes and evolved sic new tunes , namely 'Nasiri, Punch Parda, Chahar Parda. This Parda is also called 'Parda-e-Jang', which is played at the time of war. And the last is Maqam-i-Shahadat"
Prior to this, the verses in Pashto poetry used to be only of two or three types. 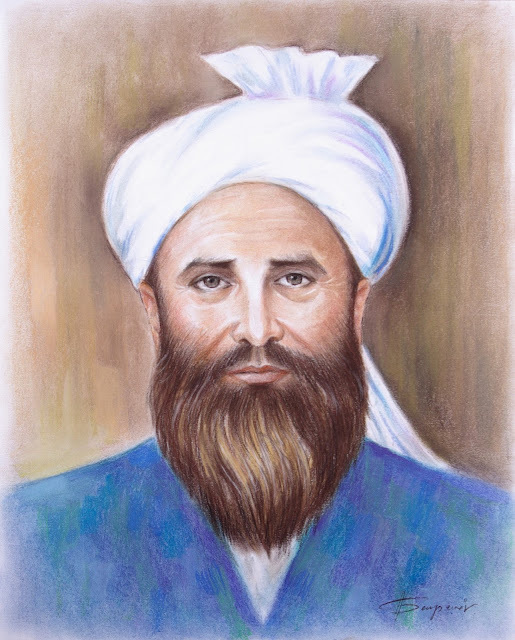 Pir-i-Dastagir said, Eulogies , Ghazals, Rubai, Qitae, and Musnawis in Pashto language and because of him his descendants and followers developed a taste for Pashto poetry and wrote 'diwans' (in Pashto).